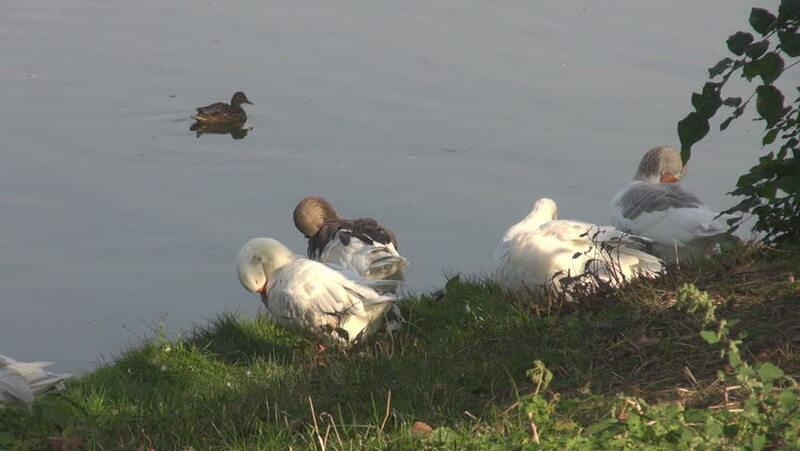 hd00:21Greylag goose calls to the flock and stretches it's wing. Other Greylags walk through the frame in a field of winter wheat. hd00:21Flock of the birds in flight in slow motion. Common starling, Sturnus vulgaris.